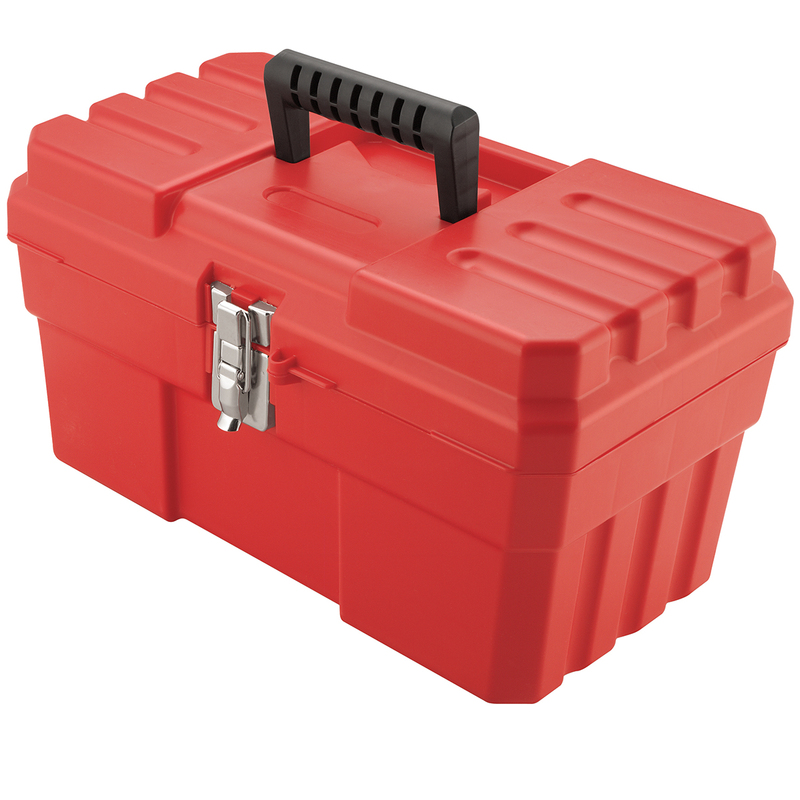 ProBox Toolbox 14 x 8-1/8 x 8-1/8, Red (09514). This item sold in carton quantities of 6. 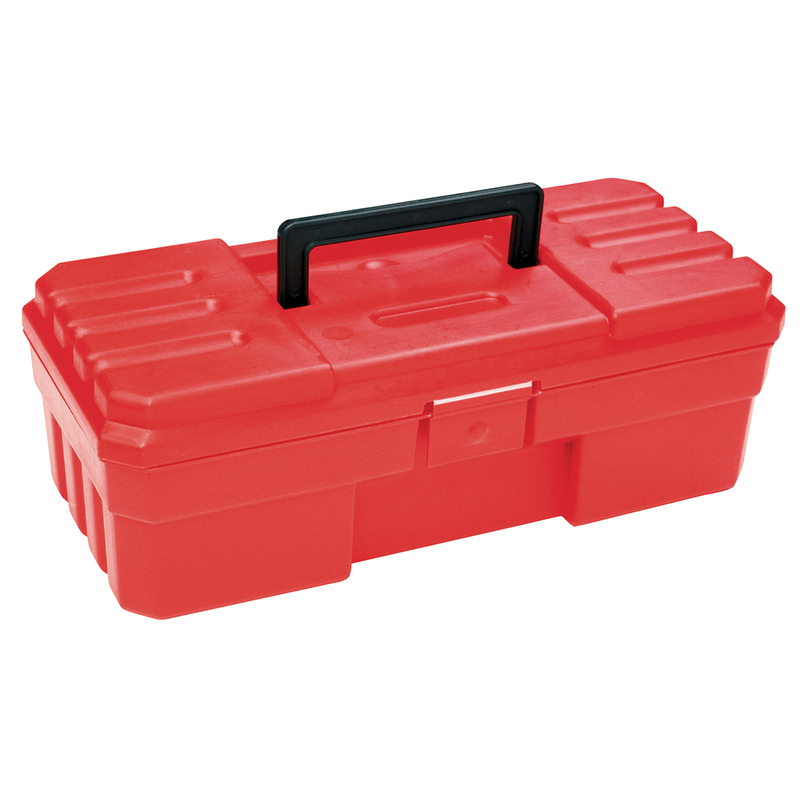 ProBox Toolbox 6 x 12 x 4, Red (09912). This item sold in carton quantities of 12. 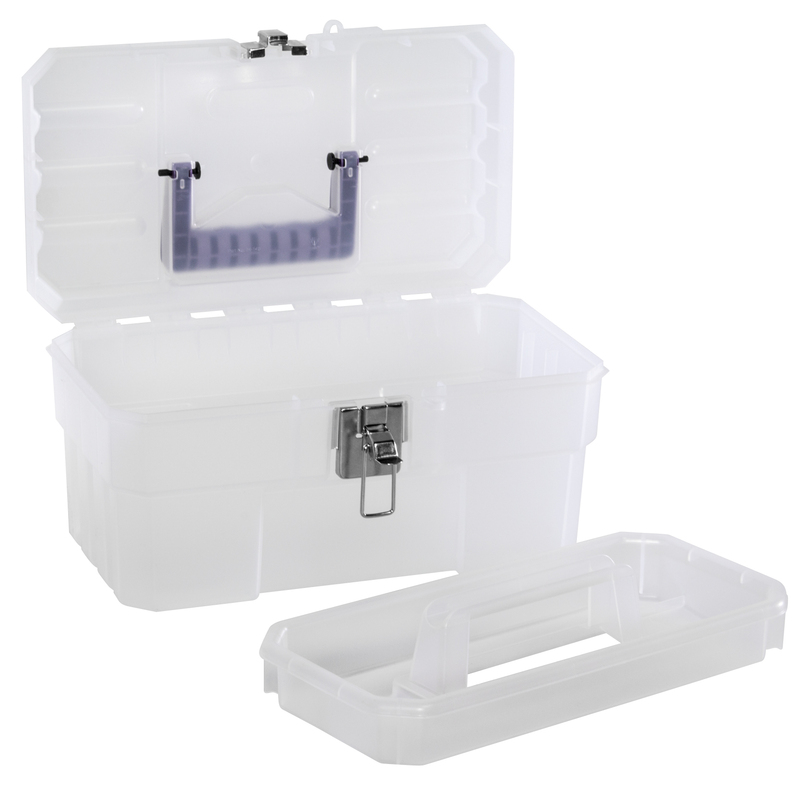 Art Box 14 x 8-1/8 x 8-1/8, Purple/Clear (09514CFT). This item sold in carton quantities of 3. 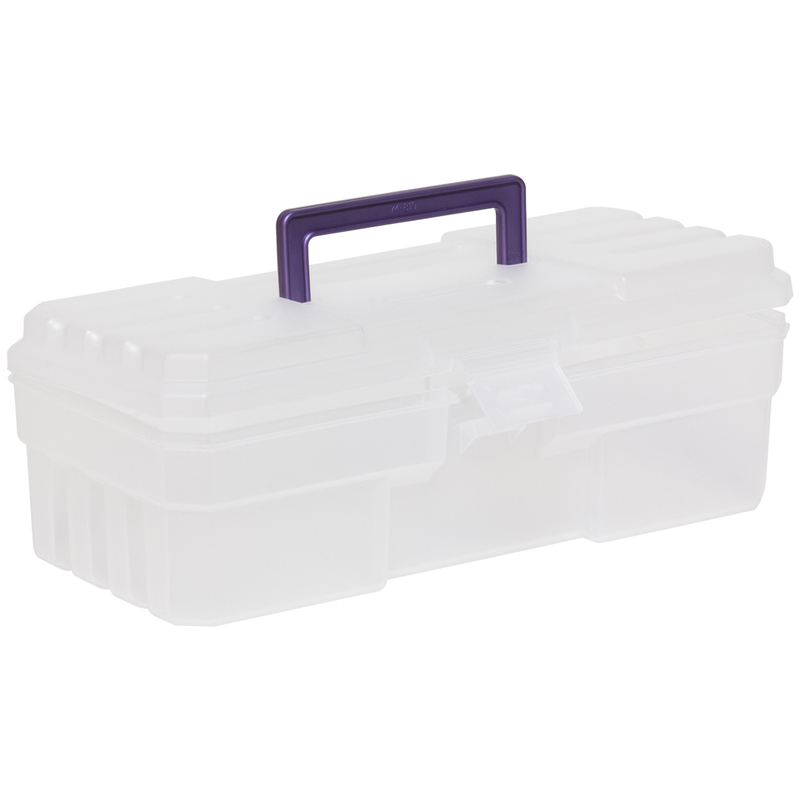 Craft Supply Box 6 x 12 x 4, Purple/Clear . This item sold in carton quantities of 6.